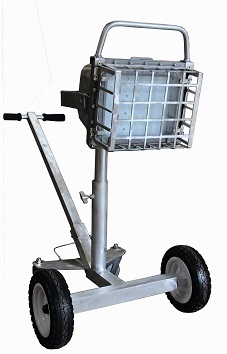 PORTABLE 150w LED-FLOODLIGHTS are required by OHSA to be modified to meet UL Standards 844-P4. 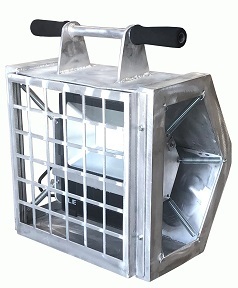 This UL844-p4 STANDARD is to make all UL844 Explosion Proof rated floodlights safe to be used in portable applications. 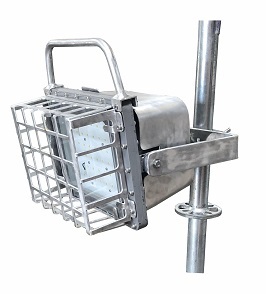 Underwriter’s intention for establishing this UL Standard in 2012 was to prevent assemblers with no professional certifications to offer Explosion Proof floodlighting to industries where service personnel are using portable lighting within confined space entry apps. Originally directed at over-seas producers bringing in product without going through the process of getting acceptance for USA application compliance. Today, the confined space entry industries are being supplied with portable lighting from US internet opportunist mixing China products with non-compliant US assembled Explosion Proof products. UL establishes a safety standard by which OHSA is required to enforce. 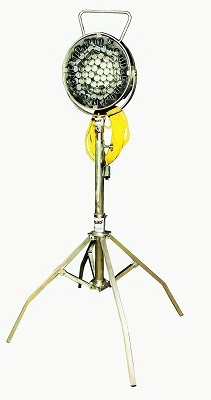 Some larger users are self-insured and do not follow OHSA published standards. 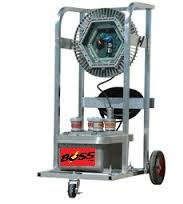 Boss is trying to alert the service workers of the confined space entry industry to make sure all portable explosion proof floodlighting products carry a UL844-P4 compliant stamp.